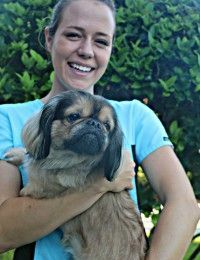 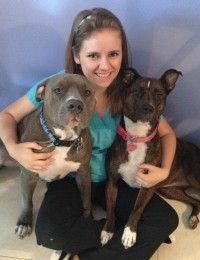 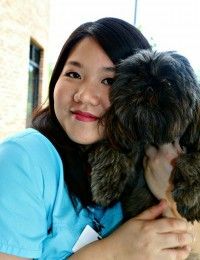 ​Brianna recently joined the Lake Emma Kennel team and loves working with our canine and feline guests. 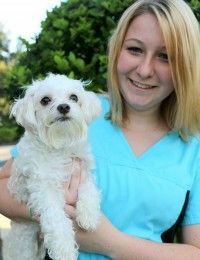 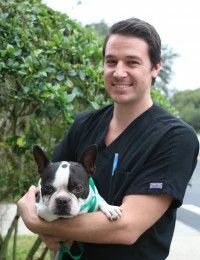 She aspires to become a veterinary technician. 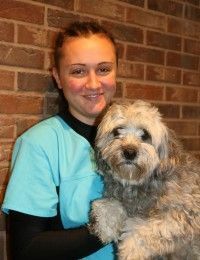 Outside of working she loves spending lots of time with her dog, Muppet.